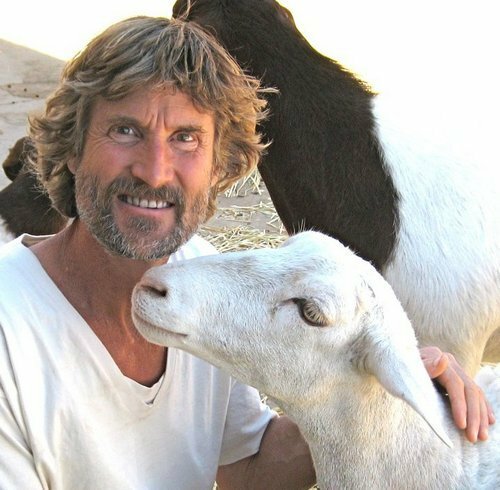 The Healthy Hoff: Event: Free Vegan Dinner & The World Peace Diet Lecture Presentation with Will Tuttle, Ph.D. Event: Free Vegan Dinner & The World Peace Diet Lecture Presentation with Will Tuttle, Ph.D. Presentation with Will Tuttle, Ph.D.
Join the Cleveland Animal Rights Alliance for a delicious free vegan dinner and an inspiring lecture by acclaimed educator and author Dr. Will Tuttle. He'll present the main ideas in his groundbreaking and provocative book, The World Peace Diet, which has been called ‘one of the most important books of the 21st century’. The World Peace Diet is the first book to make explicit the invisible connections between our culture, our food, and the source of our broad range of problems — psychological, social, and spiritual, as well as health and environmental.